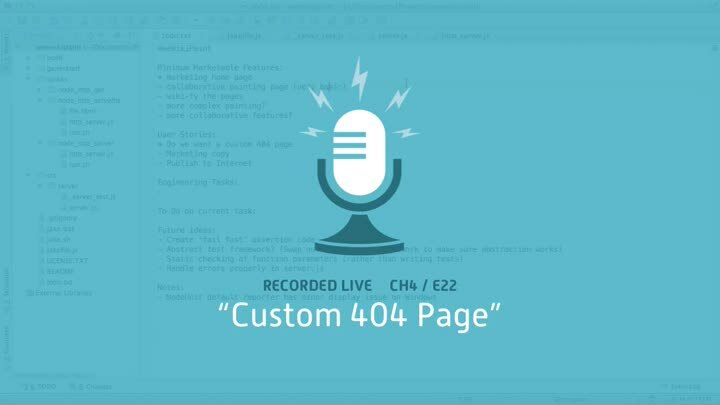 Our exploratory testing revealed that we needed to serve a custom 404 page. We make that change, refactoring as we go, which finishes off our file-serving chapter. We wrap up with a look at what’s coming next.